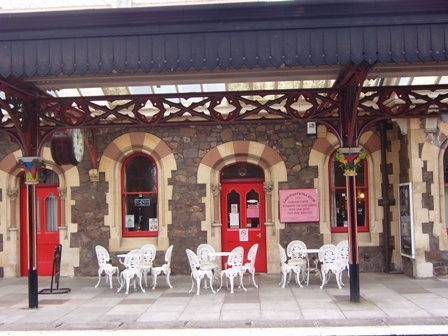 Lady Foley's Tea Room is a delightful tea room situated in the Victorian Railway Station at Great Malvern. A very pretty station with lovely well preserved historical features. 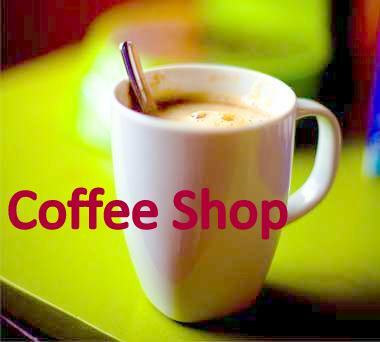 Serving a variety of drinks, coffees and teas. 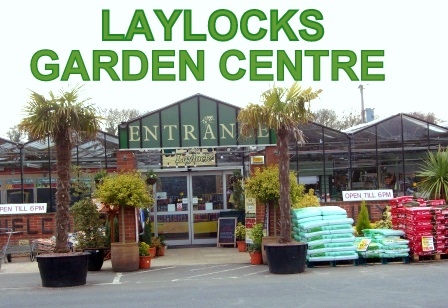 Hot and cold snacks, vegetarian and light meals. 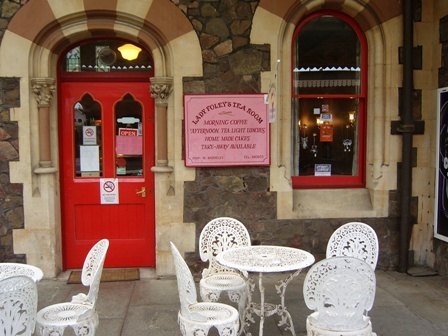 Lady Foley's Tea Room has been serving commuters for 35 years on Great Malvern station. 1984 - 2019. 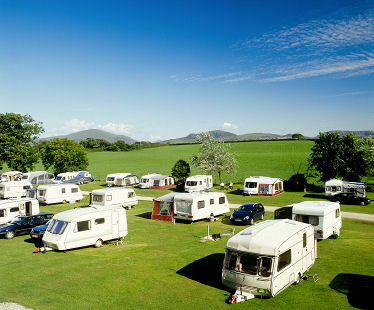 Open Monday - Saturday 9 a.m. - 6 p.m.
Free Wi Fi now available. 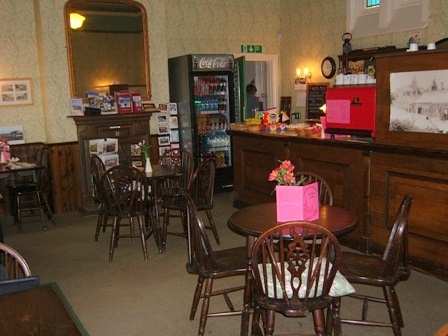 The tea room is named after Lady Emily Foley, the fourth daughter of the Duke of Montrose, who married Edward Foley of Stoke Edith Park in 1832. 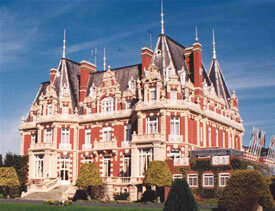 As local landowner and Lady of the Manor of Malvern she was largely responsible for the planning of Great Malvern, and by insisting on large prestigious houses and landscaped gardens created the unique townscape that we see today. Though her local railway station was Stoke Edith she rarely used it, disliking the journey through the tunnels at Ledbury and Colwall. 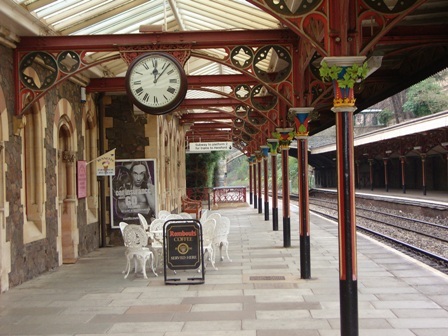 Instead she usually travelled by horse and carriage to the station at Great Malvern where she awaited the train in her own furnished room on the London platform. 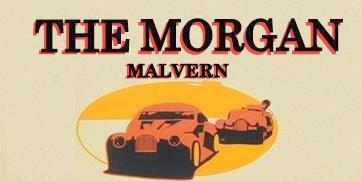 On 1st January 1900, Malvern lost a flamboyant and influential character, she died aged 94 surviving her husband by 54 years.